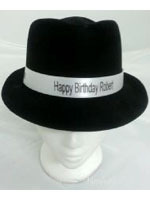 Gangster Hat Black Velour Lined Inside Fantastic Quality!! 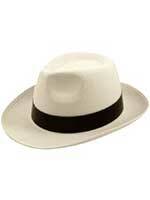 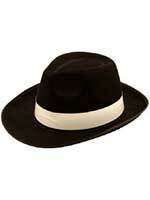 Gangster Hat White Velour With Black Band Fantastic Quality!! 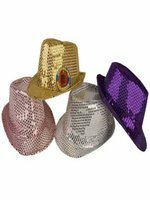 Gangster Hats of various styles and colours, in stock at great prices. 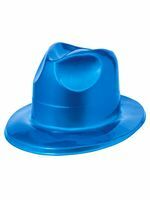 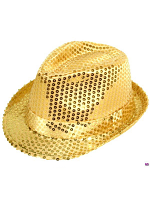 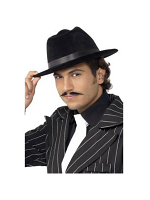 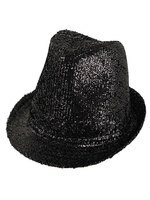 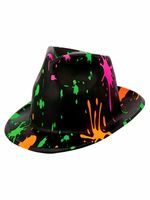 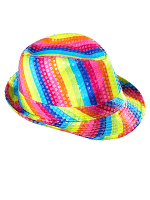 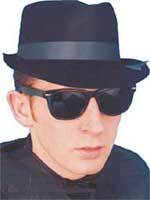 Traditional black or white Gangster Hats at low prices plus a selection of brightly coloured trilbys: neon coloured trilby hats and shiny party trilby hats with tinsel 'hair' attached for added sparkle. 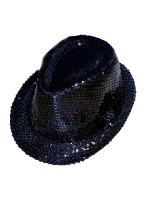 Perfect choice Blues Brothers hat or prohibition-era parties. 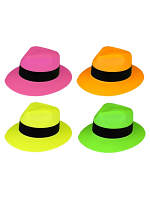 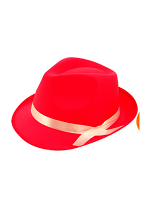 Hats and accessories in colours to match or complement your party outfit. 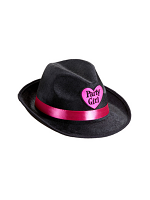 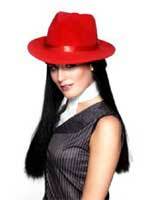 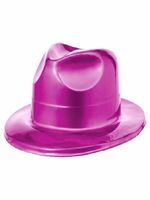 Novelties Direct love Gangster Party Hats and if we don't have what you want, we would love to get it for you.